Hordenine is a naturally-occurring compound found in many plants, including barley. It was first isolated from cactus by German chemist Arthur Heffter in 1894. He then named it “anhalin” [x]. In 1906, another scientist isolated the chemical from barley, naming it hordenine [x]. Then, Austrian scientist Ernest Spath uncovered that these two discoveries with different names were actually the same element, and the name hordenine stuck [x]. Studies suggest that hordenine benefits metabolism, which can aid weight loss. It may also improve energy, mood, focus and more. In fact, its properties appear to work longer and more consistently than caffeine. Hordenine is an alkaloid, a substance derived from nitrogen that has a physiological effect on the human body (x). Hordenine is part of the phenethylamine family. Phenethylamine is an organic compound that has an effect on the central nervous system. Hordenine interacts with the body’s adrenergic nervous system. The adrenergic nervous system is part of the body’s nervous system network that relies on adrenaline and its partners as neurotransmitters. Hordenine acts as a nootropic supplement. A nootropic is a chemical (either naturally occurring or man-made) that supports brain health and cognitive function. Enhance memory and the ability to learn. Help the brain function under disruptive conditions such as low oxygen levels. Protect the brain from chemical and physical damage. Improve the effectiveness of neurons firing within the brain. Must be non-toxic with few side effects. 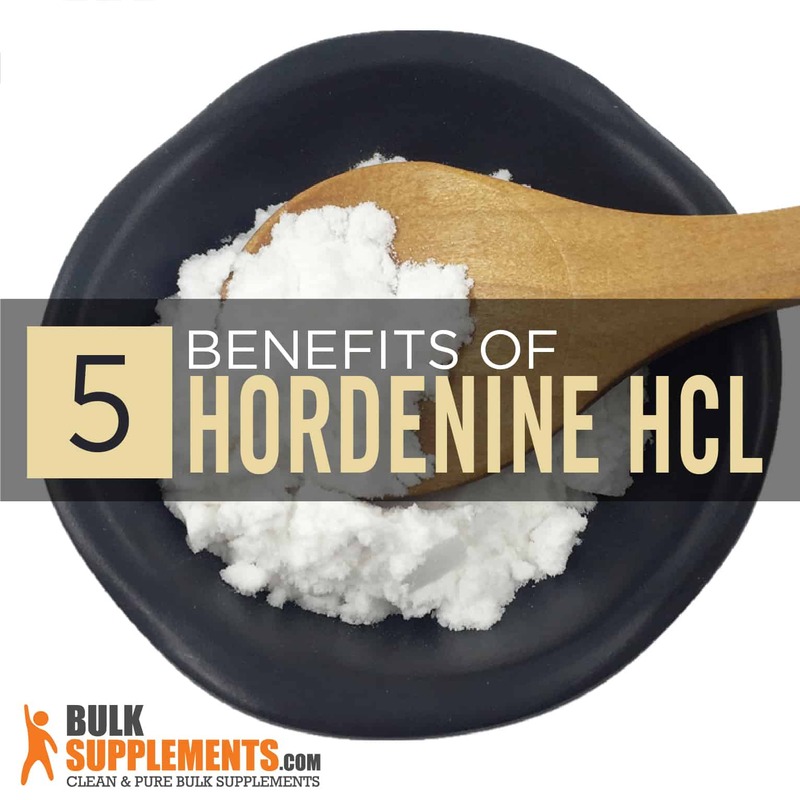 Because hordenine is a power-packed hormone regulator, it could help improve cell metabolism and promote fat burning. Additionally, hordenine can assist in the breakdown of fatty acids which slows down digestion. This means you’ll feel fuller longer, which curbs your appetite and prevents cravings that could lead to overeating and weight gain [x]. The rate of breathing, to allow more oxygen circulation. In one study of 12 male athletes, researchers found that hordenine significantly improved their athletic endurance and also boosted their focus and energy for more effective workouts (x). Hordenine can also temporarily slow down normal body processes such as digestion and cell repair. This then frees up the body to use energy for another task [x]. If you need a mood boost, hordenine could help. Studies suggest stimulates the release of dopamine and serotonin–two neurotransmitters that regulate your mood, promoting feelings of calmness and well-being (x). It may also inhibit the activity of chemicals that inhibit these neurotransmitters, maintaining a positive mood. Hordenine may boost cognitive functions such as memory, mental focus, and alertness. It could also enhance mental processing and response time. Hordenine interacts with your adrenal system to help your brain process information more quickly (x). It could make it easier for you to complete tasks by reducing brain fog and creating a feeling of alertness (x). Limited, early research shows that hordenine may prevent the overproduction of melanin, a pigment that gives your skin its color. Excess melanin leads to age spots, freckles and melasma (dark patches on the skin) (x). Hordenine can support healthy skin by reducing excess melanin production, potentially inhibiting the development of signs of aging (x). As long as you adhere to the recommended dosage, hordenine is safe to take for healthy adults. Mild and rare side effects may include dizziness, headaches, increased heart rate, and anxiety. Avoid taking hordenine if you have preexisting heart disease or cardiovascular issues. Do not take hordenine if you are nursing or pregnant. Hordenine might increase the risk of kidney stones; avoid taking it if you have a history of kidney problems. Hordenine may also interfere with medications, so talk to your doctor before using it to make sure it won’t counteract any medications you’re taking. Use caution taking hordenine with caffeine or other stimulants. And because of its energizing effects, avoid taking it up to two hours before sleeping. You can find hordenine supplements in several different forms, including capsules, pills, tablets and herbal blends. 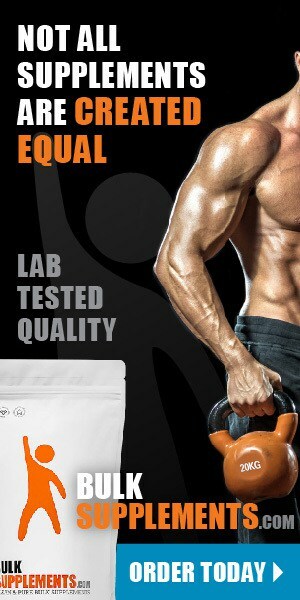 You can also take hordenine HCL powder, which contains a high concentration of beneficial compounds. As a dietary supplement, take 50 mg once or twice daily, or as directed by your physician. For safety and accuracy, use a milligram scale. Hordenine is a plant-based nootropic compound with powerful potential. Used either by itself or stacked with other supplements, hordenine has been shown to boost mood, improve weight loss, curb appetite, promote focus, and more.